Shraddha Kapoor and one of the producers of Haseena Parkar are accused of cheating and criminal breach of trust by a clothing manufacturer. 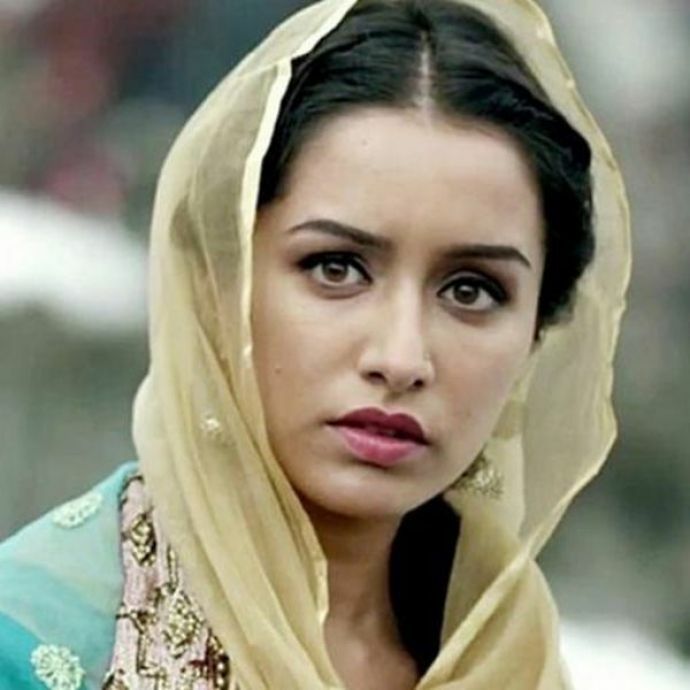 Bollywood actor Shraddha Kapoor and her upcoming film Haseena Parkar’s producer have got themselves into a trouble after a clothing manufacturer has filed a complaint accusing them of cheating and criminal breach of trust. In violation of an agreement, the complaint has been filed against them for not promoting fashion label AJTM during the promotional activities of the film. Brand label AJTM - Aj Mistry & Thea Minhas, M&M Designs is in the business of manufacturing, marketing, and sale of branded designer costumes. The complaint says that there was a barter agreement signed between the M&M Designs and the producer - Swiss Entertainment. “The actor was supposed to do promotional activities of the brand and the store against the costumes which were supplied to the makers (producers) for the film,” the lawyer added. And as promised earlier, no such promotional activities have been done by Shraddha. “Accused wilfully, miserably, intentionally failed and neglected to comply with their roles, duties, and obligations under the said agreement,” the complainant alleged. The complaint read, “However, despite that the accused willfully and dishonestly failed to do so, only to cheat and delude. My clients had worked very hard for the project under their brand name AJTM, as it was their golden entry into Bollywood. After their personal meeting with Ms Shraddha Kapoor, they put their heart and soul into this project titled Haseena Parkar”. However, there is no clarification made from the actor’s side yet. The film which is based on the life of underworld don Dawood Ibrahim’s sister Haseena Parkar alias Appa is set to hit the theatres on September 22.